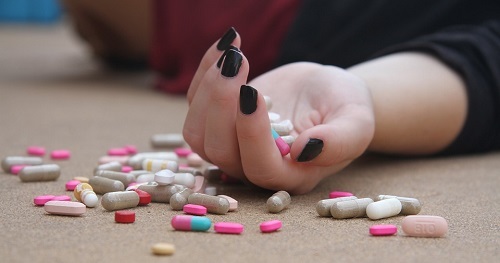 Suicide: The word suicide breaks down into the Latin words sui and caedere, which together translate to “kill oneself.” However, not all suicides are about the final end of life. For example, a righteous politician can commit political suicide by speaking publicly about an unpopular topic. We call a person who has killed himself a suicide, and a police report might tell how many suicides happen in a city each year. There are currently no items matching "Suicide".